Private and Luxury Limos. Serving the greater Toronto area. When your plans involve travel, finding your way through the city, contending with traffic and locating parking can add stress to an otherwise enjoyable day. You can eliminate this stress and elevate everyone’s enjoyment of the ride with Majestic Limo Services. There are numerous reasons that we are a preferred luxury car services in Toronto. There are many reasons to hire a Majestic Limo. Whether you are planning a special celebration, a fun evening out with friends or co-workers, or simply wish to avoid the hassle of driving yourself in Toronto traffic, we can provide that special premium vehicle and professional driver to suit your needs. Prom night is an occasion for teens to get dressed to the nines and feel like celebrities on the red carpet. It is hard to get the full experience when driving yourself in an old starter car, and even harder when your parents drop you off at the door. This problem is solved with prom night limo services from Majestic. Luxury prom car services are easily made affordable when you have a group of friends eager to travel to the dance together. Friends get the opportunity to bond and have fun in the lavish limo to and from prom and parents enjoy the added benefit in knowing that their kids are being transported safely. On your wedding day, you should be focused on having an amazing time with your significant other, your family, and your friends. This is also your day to feel pampered, and to look and feel your best. The last thing you should be worried about is how you are going to get to and from your ceremony, reception, and any other venues. Our wedding limo services can provide you with the relaxing ride you deserve. We can also provide you with wedding car services to accommodate your entire wedding party, if that is needed. Traveling through the airport is already frustrating enough with delayed flights, gate changes, and long security lines. You do not need the added pressure of trying to arrange long-term parking at the airport, fighting traffic, or relying on a taxi or other means of public transportation. Take more control over your airport commute with our airport car service. One of our luxury vehicles will be waiting to take you to the airport or to pick you up and take you to a Toronto location. We will monitor the status of your flight to ensure our drivers are on time. Our cars have more than enough room for your luggage and provide a great space for you to relax. While proms and weddings are popular occasions to enlist the help of a limo service, our fleet of luxury vehicles is available for any of your personal special occasions. This could include a birthday party, graduation celebration, or maybe you just want to arrange a night out on the town with friends to unwind. By hiring a car service, you can focus on having a good time while we provide an entertaining, comfortable, and safe journey. When you are organizing a retreat or other corporate event that requires your entire team to travel from one venue to another, take care of your employees with a corporate car service. 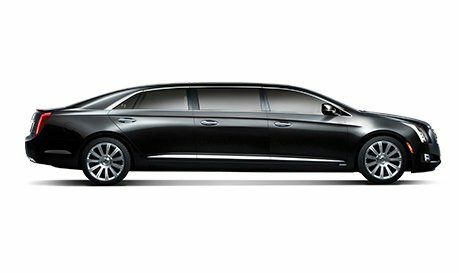 Using a high quality, professional limo service is especially important if you are providing transportation to clients. Our corporate limo services are sure to impress. Transporting large groups of people can be a nightmare. Instead of trying to organize a caravan that forces multiple people to drive their personal cars, you can keep the group together and the party going in a limo bus. We offer limo busses that can accommodate 25 to 50 people, depending upon the bus that you choose. These are not your typical commuter busses, either. They are decorated and equipped to make your guests feel like they stepped into a moving lounge or club. 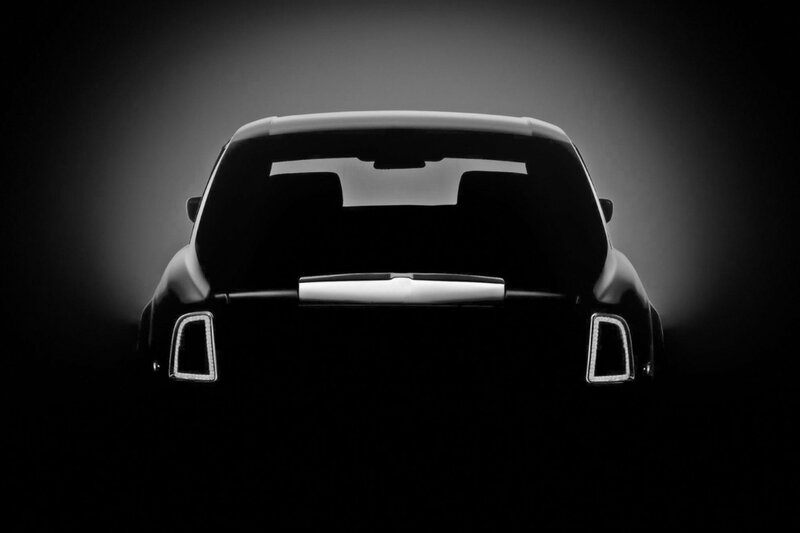 To learn more about luxury car services in Toronto, contact Majestic Limo Services. Whether you need a sophisticated town car to transport a few people to the airport or a party bus ready to accommodate an entire sports team, we have the solutions. Let us know your transportation needs and we will get you there in style. Life always grants us reasons to celebrate. On a special occasion, the last thing anyone should worry about is how they will get around. Coming to Toronto or the GTA on business? Reduce the stress of being in an unknown city. Book Majestic Limousine Services in advance. Nothing makes a better first impression than arriving in style. Majestic Limousine Services offers the perfect touch to any occasion. It is now possible to hire that amazing “party bus” without having to look like you and your friends are taking a ride to school. For each wedding we service, we strive to make it special. We understand that your wedding is the most important day in your life. One of the best ways to create a good impression upon a potential client is by providing them with top transportation services. Choose from our impressive fleet of vehicles to find the perfect option for your event. The choices range from a vintage town car to massive party busses that seat dozens of people. Our limos and limo busses are equipped with sleek and stylish interiors, technology to provide state-of-the-art entertainment, and many include a bar. When you use one of our limo services, you and your guests will not want to leave the car once you reach the destination. When we provide you with car services in Toronto, we take great care in providing a driver that will provide a safe and enjoyable commuting experience. Our drivers are fully licensed and trained to safely operate our specialty vehicles. In addition to being cautious on the road, our drivers are also extremely courteous to our clients. We know that you hire limo services for special occasions and our drivers are honoured to be included in this experience. Let us chauffer you around town, making you feel like royalty. Whether you are organizing a large birthday party, coordinating a corporate retreat, or planning a wedding, arranging transportation can become a headache. You have to worry about how all of your friends, family, or employees are going to get from point A to point B, perhaps having to ask some of them to use their own personal cars. This could cause your guest list to shrink. With the help of car services, you can eliminate this problem and leave your transportation needs in the very capable hands of Majestic Limo Services. Majestic Limo Services provides transportation solutions for numerous types of traveling needs. Below, you will find examples of our most common services, but we are happy to discuss any car services needs you may have in the Greater Toronto Area. 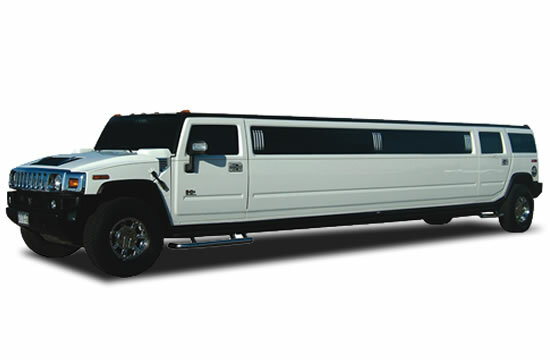 Majestic offers a full range of vehicles for parties large and small. Whether you need a corporate car to impress your number one client, a stretched limo to transport your wedding party between the ceremony, photo and reception venues or even if the occasion calls for a party bus, we can help make your vision a reality. We take pride in providing our customers with top of the line vehicles which are kept very clean and in pristine condition. Your safety and comfort are of utmost importance to us. Our drivers are fully licensed professionals who are committed to providing the best quality customer service. Let us chauffer you and treat you like royalty for your special occasion. Looking for a Limo in the Greater Toronto Area for your Special Event? Majestic has been in the limousine services business for over ten years in the Toronto area. We are committed to providing the best service in the industry. Because we offer a complete range of services, we can accommodate practically any occasion. Just let us know what you are looking for. Call us today to discuss your needs or receive a free quote. Trained and professional drivers, prompt response time to emails within 3 to 12 hours, client satisfaction is our top priority. We wanted to let you know how impressed we were with your driver Carmen. He took us to Pearson from Pickering on the 2nd of this month and rarely have we had a limo driver as polite as he was. We used your services on March 1 and March 8 when we went to Puerto Vallarta. We just wanted to let you know how pleased we were with both the pick up and the drop-off from the airport.